So the past few weeks I’ve had quite a few people message me on Instagram asking how I edit my photos. 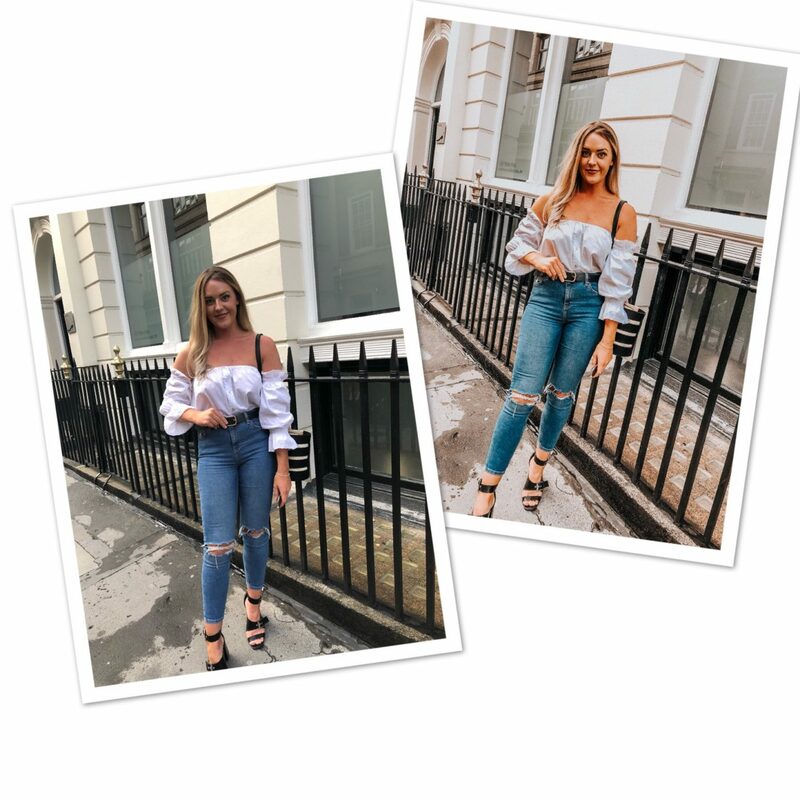 So I thought I’d write this post to give you an update on how I edit my photos for the gram, and the tools/settings I use and where to find the lightroom presets to up your Instagram game – in case this helps you out a bit! So if you have’t guess already, a lot (most of) the beautiful Instagram feeds you see nowadays are made to look so aesthetically pleasing because of the wonderful Lightroom. Lightroom is part of the adobe cloud package (including Photoshop etc) and if you’re scared to delving into something to complex. Although it seems complex and daunting at first, let me tell you, It’s the easiest app to use for photo editing once you download the right presets for you. Once the software is installed you can then add images from your device to your library on Lightroom and it’s really easy. Then you can either have a go at editing the images yourself by watching Youtube tutorials, where they will run through edit by edit how to achieve the finished look. Or, what’s even easier is you can you search on Google for free Lightroom presets. I mean you can buy some really good presets that travel bloggers have created then sold on ( which I made the mistake of doing) or you can search the web for free ones. 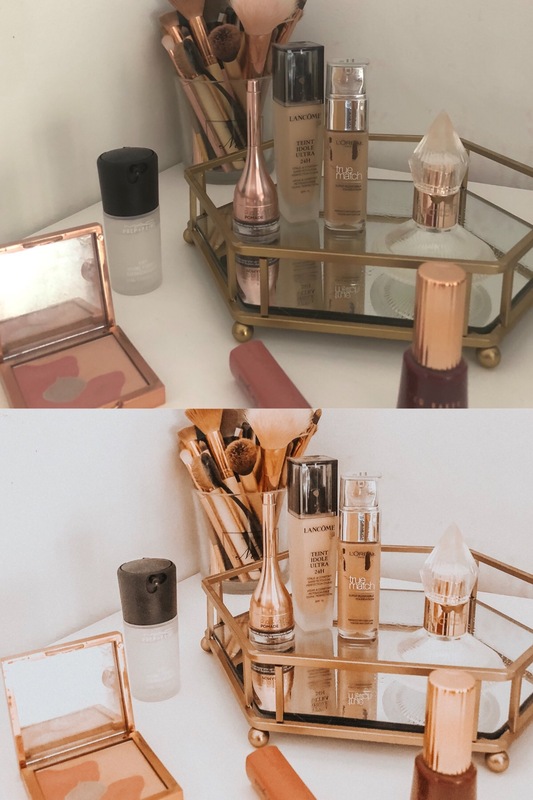 I came across this really good blog post from Helen Inbetween where she gives you before and after examples of her presets. And what’s even better is she gives you the opportunity to download her free presets which can get sent straight to your inbox. Then you hit the download button and head to lightroom to install the preset (which takes 10 seconds) and then BAM you have the presets installed to your Lightroom for you to copy and use again and again on your photos. Also, if you don’t know how to install presets then the zip file that you download from Helene includes a tutorial on how to install them, but trust me it’s super easy. For photos I am posting at the moment I have created my own preset. I watched a youtube video on a preset I liked to look of and then I tweaked it to create it my own and now I am really happy with how my photos are looking all because of the preset. What a lot of people don’t realise is, each photo will need to be tweaked even if you have a standard preset. I often have to change the orange saturation depending on the colours in the photo and also either up the exposure or decrease the exposure depending on how much light the photo already has. Below are some before and after examples of the preset I use so you can see the difference…. So this is how I am currently editing my photos and I am loving this clean look. It makes such a difference when you look at the before and afters, and the finished image looks like a different photo! Let me know if you have any questions, also let me know if this was helpful at all! ?